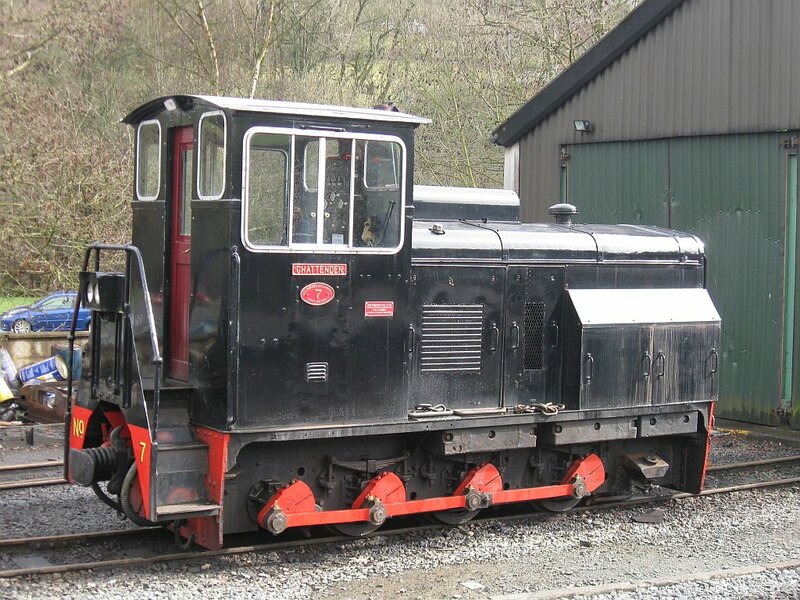 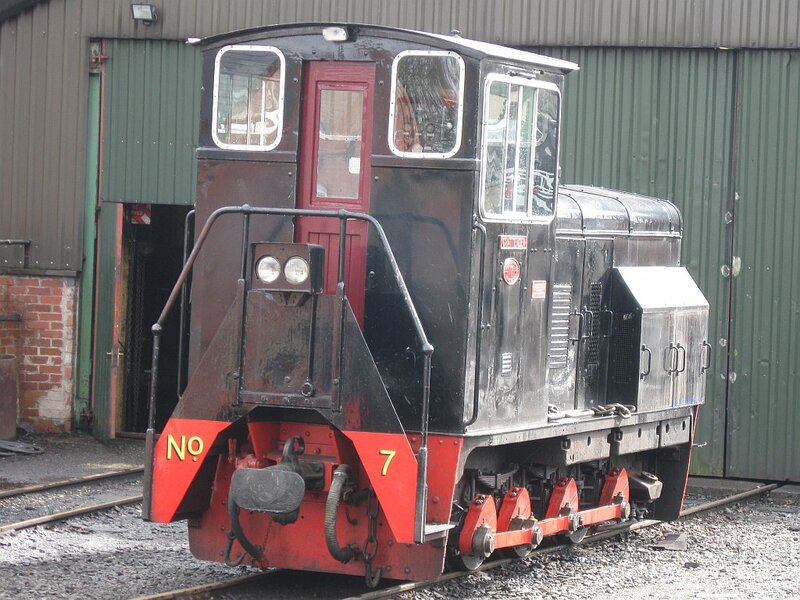 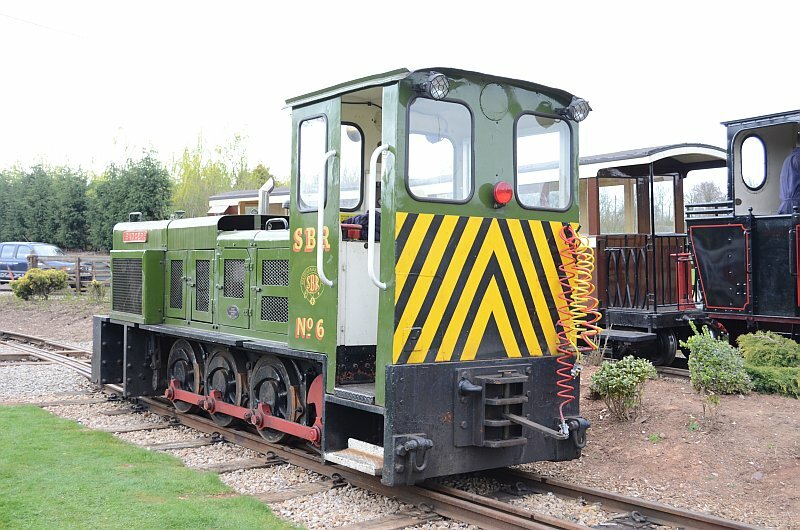 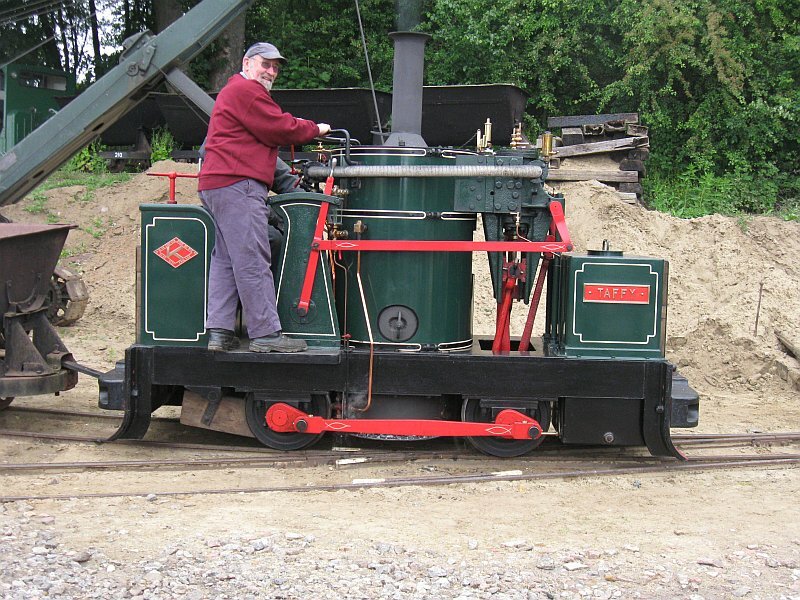 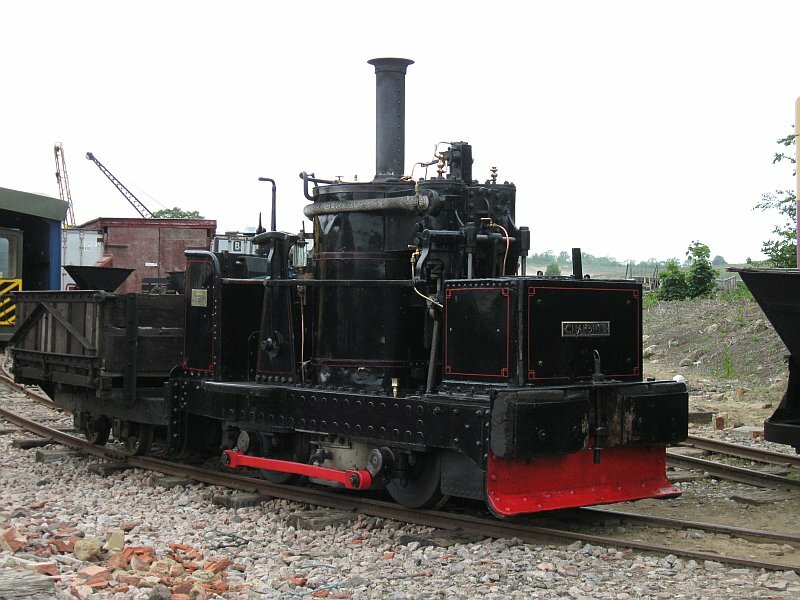 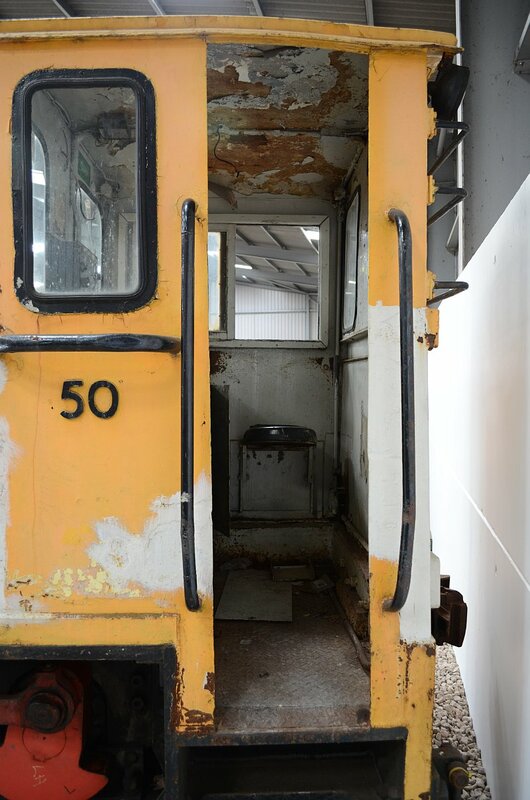 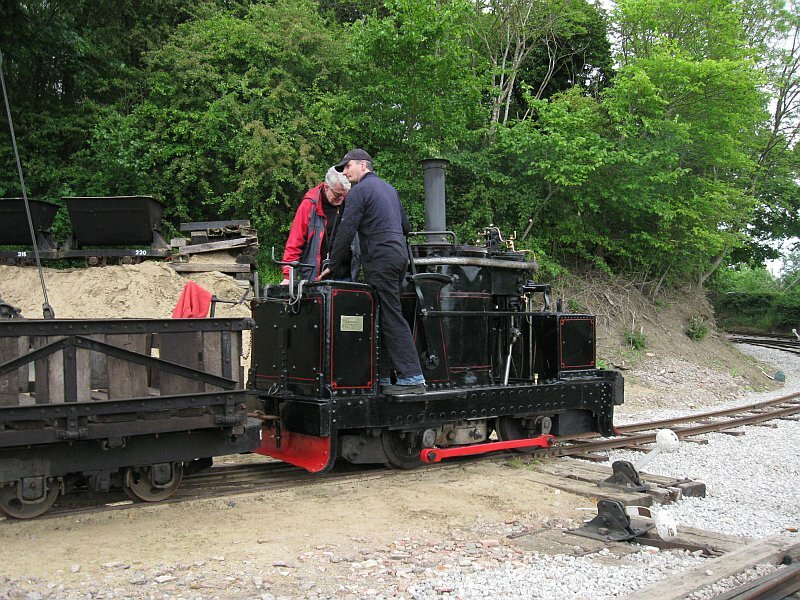 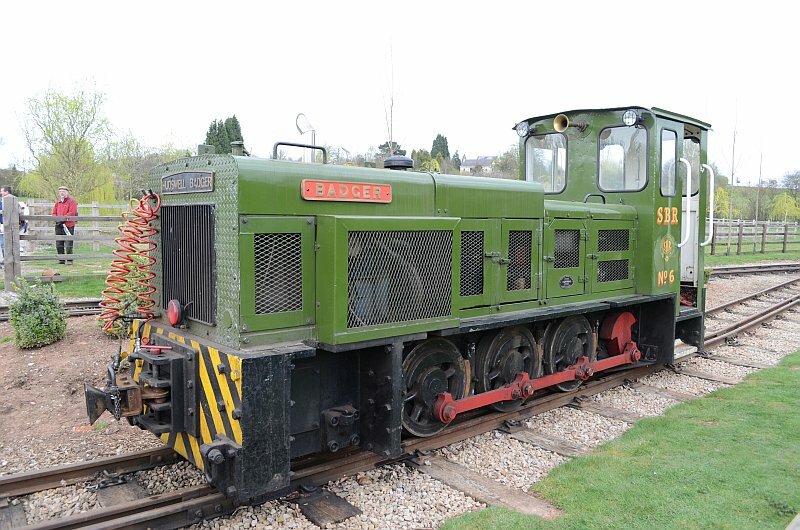 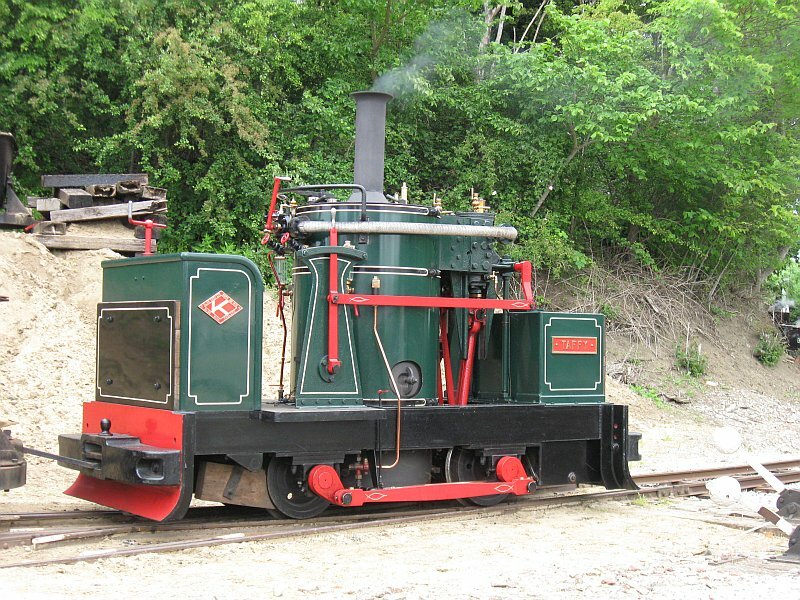 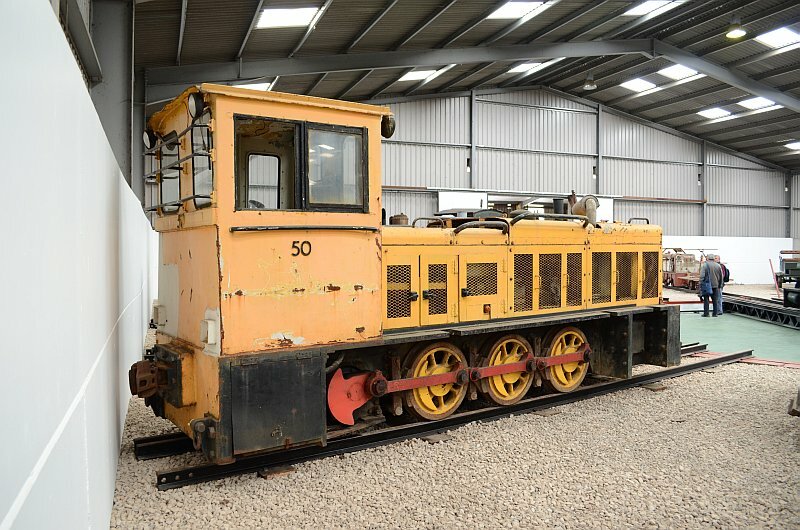 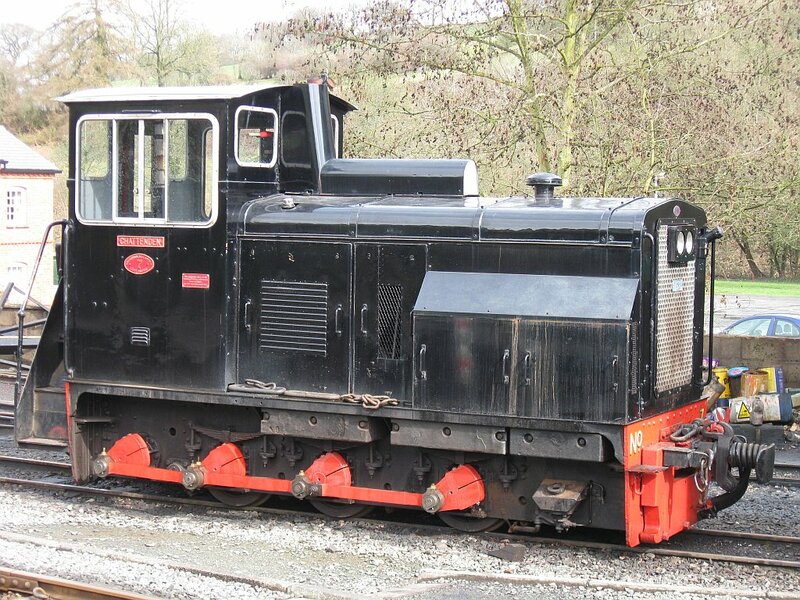 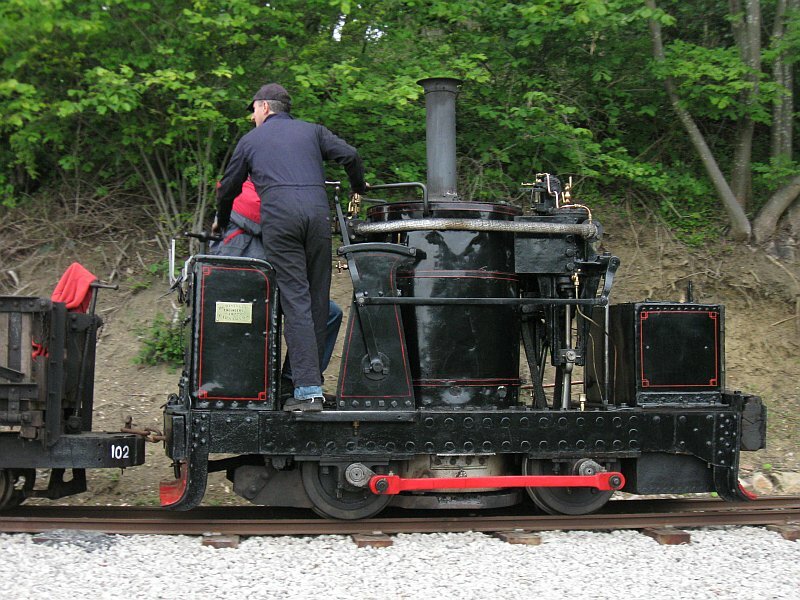 Baguley Drewry "Chattenden" as it looks like today after its heavy rebuild, preserved on the Welshpool and Llanfair Railway. 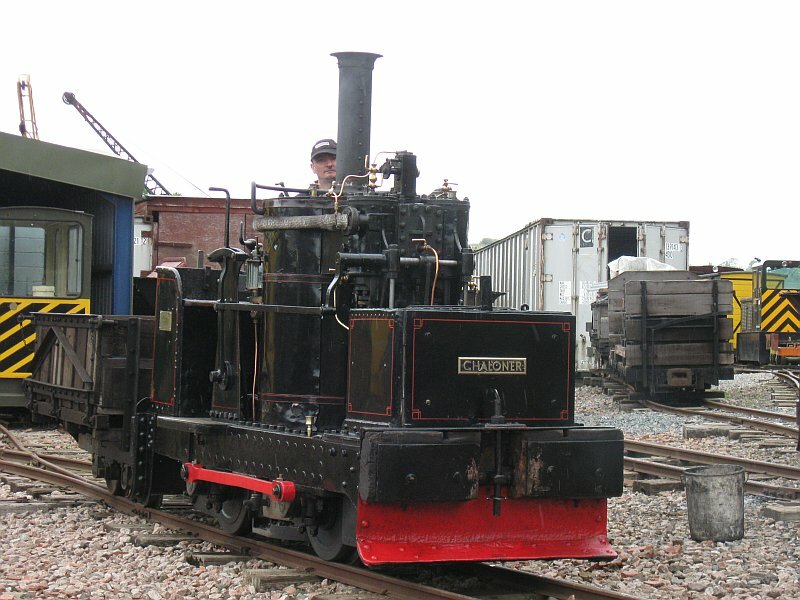 Statfold Barn Railway, ex Harrogate Gas Works Peckett works No: 2050 as preserved on the private railway with its rebuilt cab and extended chimney and named "Harrogate". 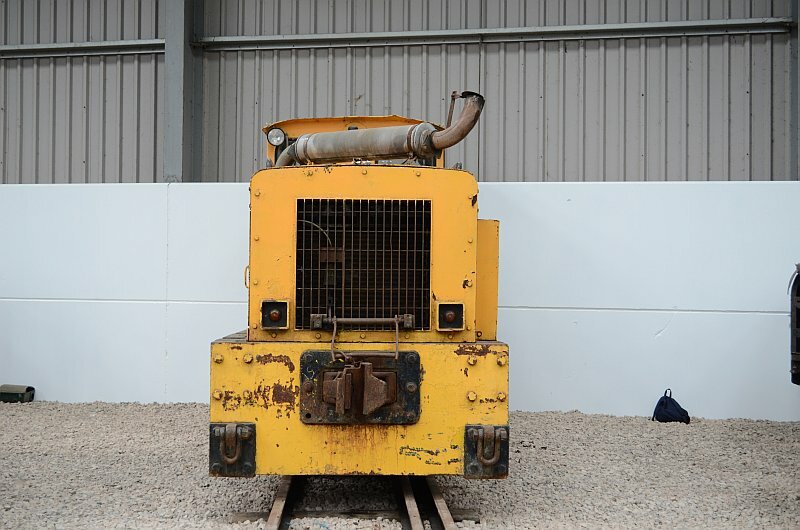 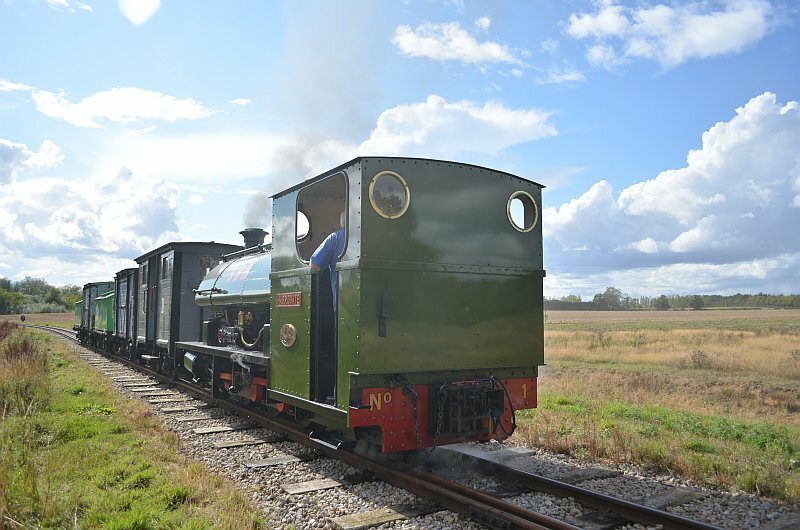 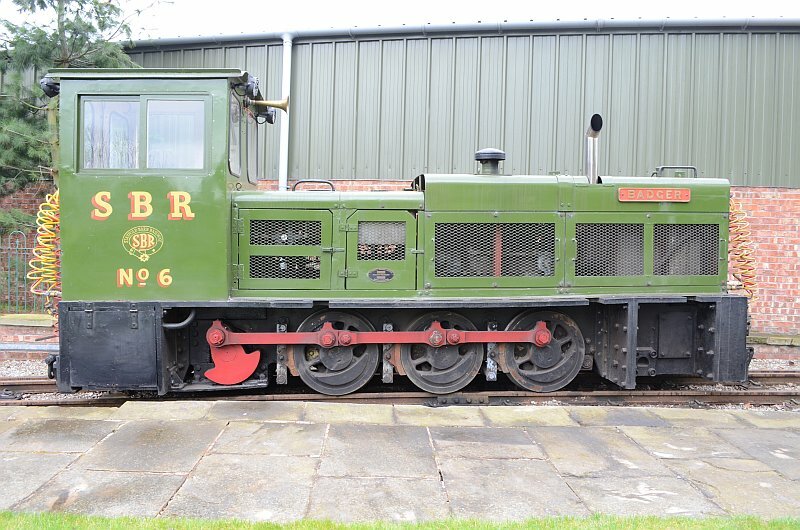 Statfold Barn Railway, ex Shotton Steel Works Hudswell Badger named "Badger". 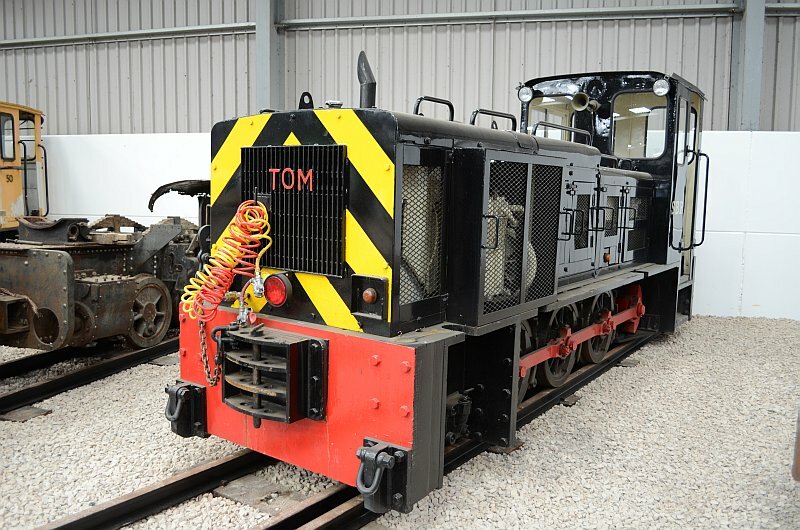 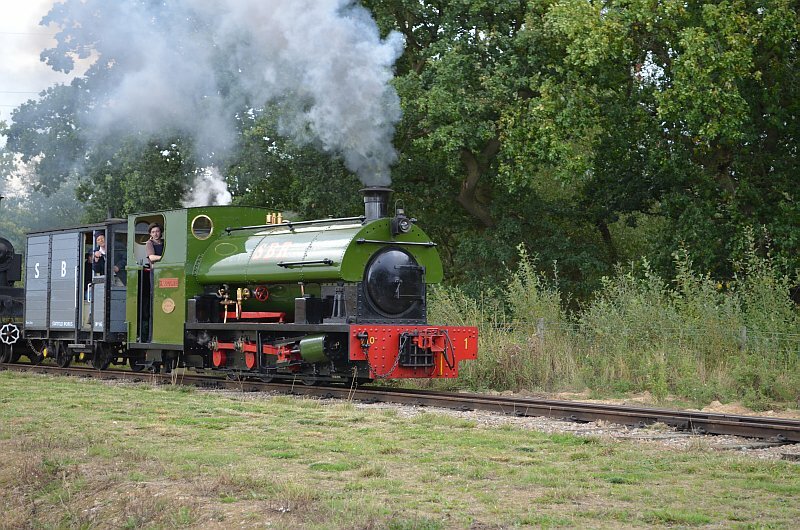 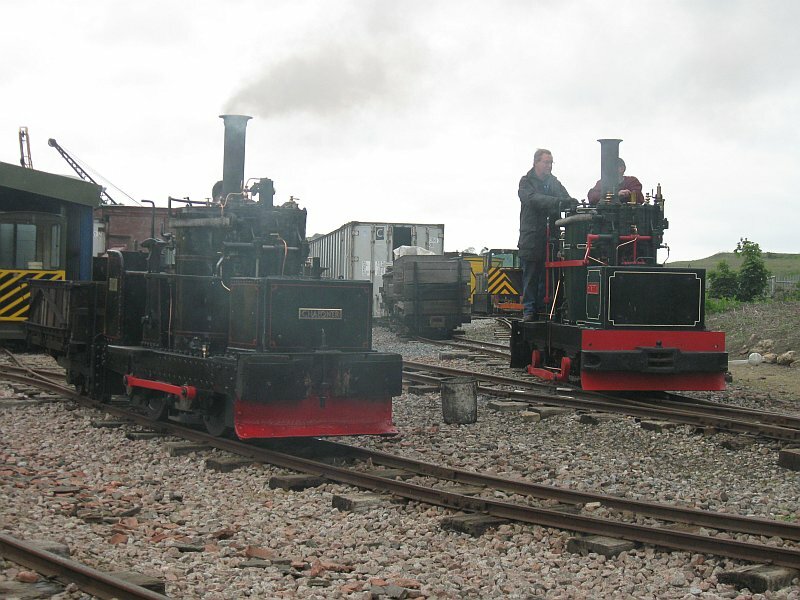 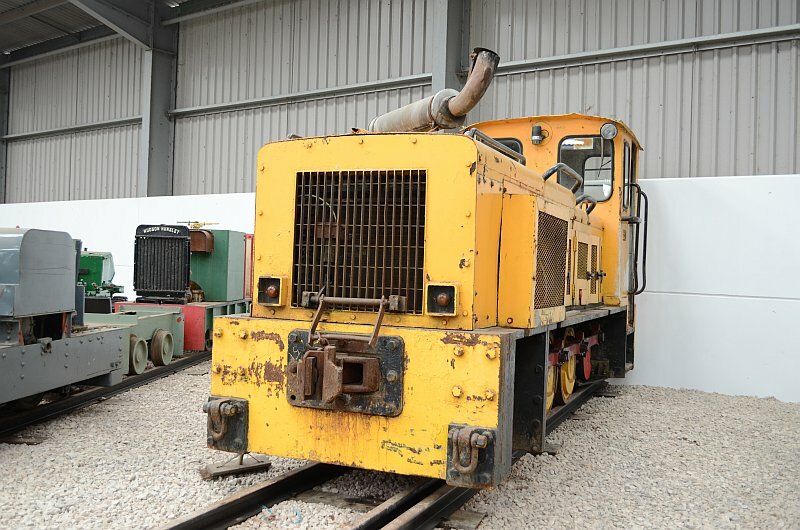 Statfold Barn Railway, ex Shotton Steel Works Hudswell Badger built by Hunslet example named "Tom".